We have a range of raw, dehydrated & freeze dried food for cats from Tollden Farms, Life Force, Stella & Chewy and more! If you would like to discuss changing your cat to a raw diet please feel free to contact us for advice. 5 Étoiles Natural Raw Food is a producer of high quality frozen raw food for dogs and cats. The ingredients used in their products are always fresh, natural and are of human grade consumption. All meats come from government inspected producers. The fruits and vegetables are fresh, ripe and never dehydrated. Thier food doesn't contain any cereals, starches or preservatives. Whether you have recently made the decision to feed your pet raw or you are a veteran Healthy Paws fresh-to-frozen products not only capture the foods' nutrients in their richest state but are human grade, hormone and antibiotic free. Their ingredients do not include grain, corn, preservatives, additives, coloring or flavoring, providing your pet with only what they need. 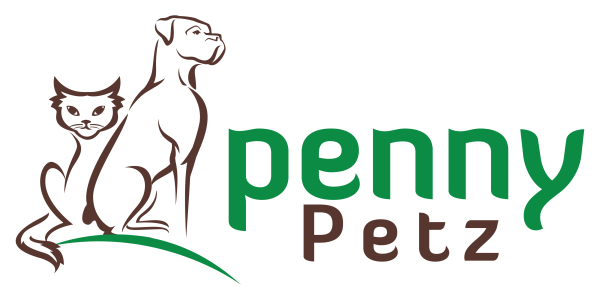 Primal Pet Foods was founded with the goal of providing pets with a high quality of life through the use of wholesome raw foods that mimic the diet of animals in the wild. With the use of highly-digestible food products, Primal Pet Foods offers the nutrients essential to lofe in a superior, bio-available composition. Primal Freeze-Dried Formulas are nutritionally complete raw diets that are to be fed as a full-time, ongoing feeding program. Stella & Chewy source premium meats such as grass-fed beef from North America, Australia, and New Zealand, cage-free chicken from North America, and wild-caught salmon from North America. All fruits and vegetables are certified organic, and sourced from North and South America as seasonally available. Probiotics and antioxidants are added to each dinner to further enhance each recipe. Tollden Farms has been producing high quality raw food since 2002. They are constantly researching nutrition, and applying their knowledge to developing and producing what could be considered the best raw food available on the market today. Proteins available include Bison, Lamb, Venison, Beef, even Kangaroo.